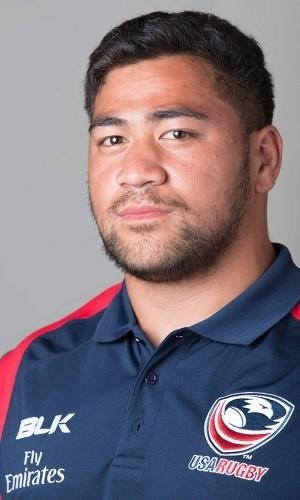 Titi Lamositele of Bellingham will play in his first Rugby World Cup match Sunday when the U.S. Eagles meet Samoa in Brighton, England. The 20-year-old from Sehome High School will be up against Sakaria Taulafo, who has played for Samoa in 36 international matches. In the July meeting of these two teams, Lamositele scored the Eagles’ only try in a 21-16 loss in the Pacific Nations Championship. Posted on September 19, 2015 September 19, 2015 by jbsaulPosted in RugbyTagged rugby, Rugby World Cup, RWC, Samoa, USA Eagles.